Incredible Used Chevrolet Silverado 1500 for sale in Austin, Texas at our best price. 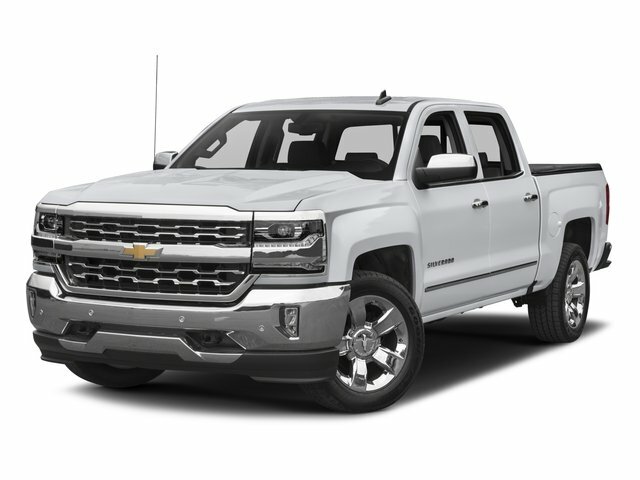 Get our lowest payment plans on this 4WD Chevrolet Silverado 1500 Crew Cab Pickup before it's gone! Come see this 2017 Chevrolet Silverado 1500 LTZ. Its Automatic transmission and Gas V8 5.3L/325 engine will keep you going. This Chevrolet Silverado 1500 comes equipped with these options: WIRELESS CHARGING, WHEELS, 18 X 8.5 (45.7 CM X 21.6 CM) BRIGHT-MACHINED ALUMINUM (STD), WHEEL, FULL-SIZE SPARE, 17 (43.2 CM) STEEL, TRANSMISSION, 6-SPEED AUTOMATIC, ELECTRONICALLY CONTROLLED with overdrive and tow/haul mode. Includes Cruise Grade Braking and Powertrain Grade Braking (STD), TRAILER BRAKE CONTROLLER, INTEGRATED, TIRES, P265/65R18 ALL-SEASON, BLACKWALL (STD), STEERING WHEEL, HEATED, LEATHER-WRAPPED AND COLOR-KEYED, SEATS, FRONT FULL-FEATURE LEATHER-APPOINTED BUCKET WITH (KA1) HEATED SEAT CUSHIONS AND SEAT BACKS includes 10-way power driver and front passenger seat adjusters, including 2-way power lumbar control, 2-position driver memory, adjustable head restraints, (D07) floor console, storage pockets and (K4C) Wireless charging., SEATING, HEATED AND VENTED PERFORATED LEATHER-APPOINTED FRONT BUCKET, and REAR AXLE, 3.42 RATIO. Stop by and visit us at Covert Chevrolet Buick GMC, 702 Hwy 71 West, Bastrop, TX 78602.